Share, organize, discover and manage. Microsoft SharePoint 2013 makes it easier for people to work together, providing a fast, cost-effective way to facilitate team communication while creating a professional-looking website. 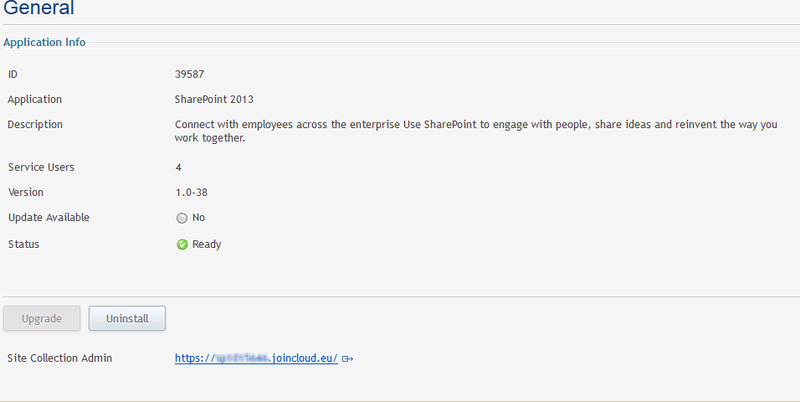 Microsoft SharePoint 2013 makes it easier to engage with people and share ideas, providing a fast, cost-effective way to facilitate team communication while creating a professional-looking website, managing documents from start to finish and publish reports to help everyone make better decisions. Accessible through both PC or a mobile device, it offers an intuitive and familiar user experience, including seamless integration with Microsoft Office 2013. Create your own personal My Site to share and manage your documents online for the latest versions at hand. Organize projects and through upcoming deliverables and task management. Create a single location for your team to organize content, share ideas and manage a project. Sync content in SharePoint to your desktop, to work remotely. Your docs are just a mouse click away. Personalize results based on your intent and past behavior. Collaborate with your team in an online environment accessible from home and office devices. 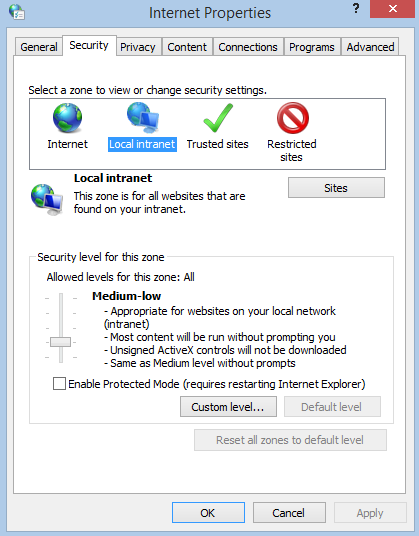 What are possible access rights on SharePoint 2013? Read - Can view pages and items in existing lists and document libraries. Can download documents. How can I install the OneDrive for Business (formerly SkyDrive Pro) sync client for SharePoint 2013? The stand-alone OneDrive for Business (formerly SkyDrive Pro) sync client lets users of Microsoft SharePoint 2013 sync their SharePoint 2013 team site library to their local computer. This sync relationship provides access to important content both on-line and off-line. The OneDrive for Business (formerly SkyDrive Pro) client can be installed side-by-side with previous versions of Office (such as Microsoft Office 2010 and Microsoft 2007 Office). Download the document below for a full explanation. 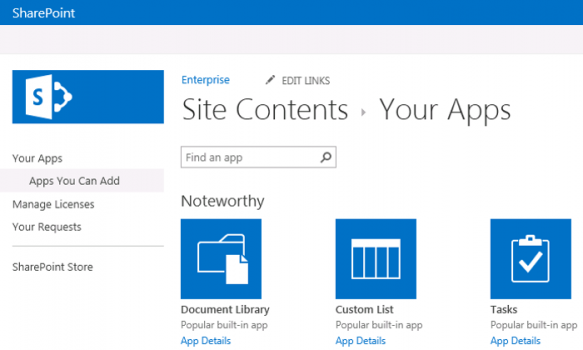 What is the URL for accessing the SharePoint site? The end-user can login to the SharePoint site via the Control Panel login of the reseller and then click on the SharePoint tile. To start creating a new document the user can simply click on the appropriate tile, associated with that application, enter the name of the document and the document will be opened directly in the browser and saved in the cloud. If you need the URL in order to configure the OneDrive Business client you can login as an administrator into the CP, click on the SharePoint tile, Click on the "SharePoint 2013" tab, and then on "general". The Url for the drive is shown on the bottom. See below. 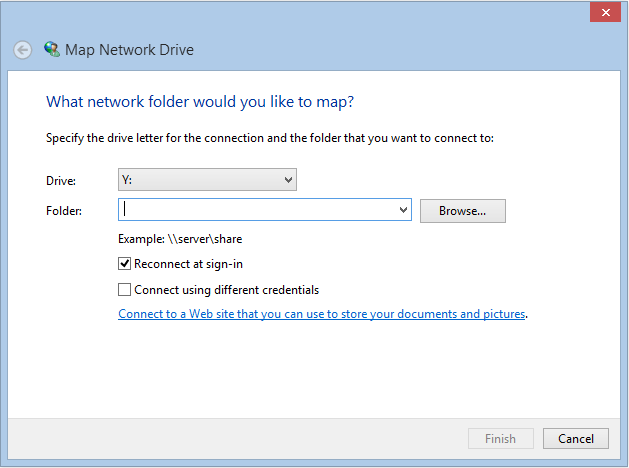 How can I map a network drive to the SharePoint 2013? Right-click My Computer and then click Map Network Drive…. Click Finish.The drive appears in the list under Computer. The folders containing the files that SharePoint uses are listed when you expand the node for the drive. 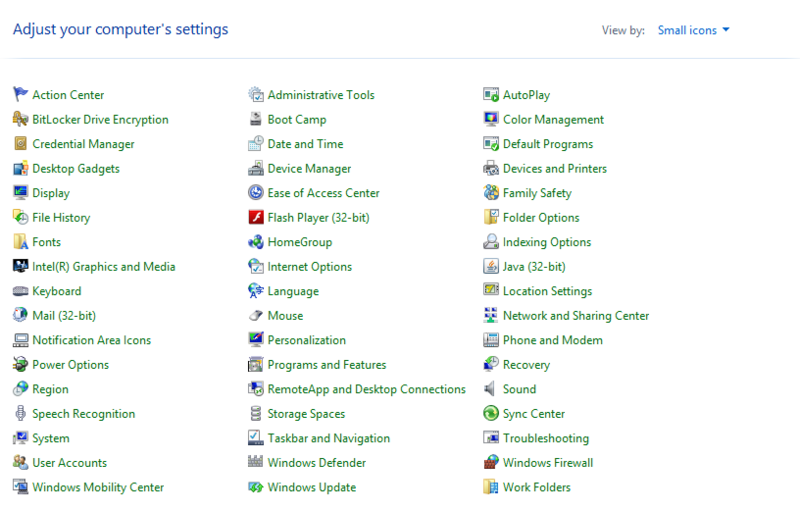 Click Start, Control Panel, and then click Folder Options. On the View tab, select Show hidden files, folders, and drives. How do I prevent username/password requests every time I open a document from SharePoint? 2. 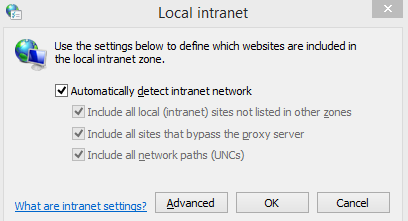 Open the "Internet Options", "Local Intranet" and then press "sites"
Please Note! Modifying your registry incorrectly can cause damage to your computer, so always back up your registry first by using the export command with the registry editor. Is it possible to migrate from SharePoint 2010 to SharePoint 2013? There is no migration path between SharePoint 2010 and SharePoint 2013. The only way is backup all data and restore them on the new SharePoint. Can I do a full local backup of the SharePoint for emergency usage? This can provide a full and incremental backup and partial or full restores at any moment to any target SharePoint and provides immediate access in case of emergency.